Coming of age in Birmingham, Alabama during the social ferment of the civil rights era, the murder of two close childhood friends in the 1963 Sunday School bombing crystallized within Fania a passionate commitment to social transformation. For the next decades, she was active in the Civil Rights, Black liberation, women's, prisoners', peace, anti-racial violence and anti-apartheid movements. After receiving her law degree from University of California , Berkeley in 1979, Fania practiced some 27 years as a Civil Rights trial lawyer. During the mid 1990's, she entered a Ph.D. program in Indigenous studies at the California Institute of Integral Studies, and apprenticed with traditional healers around the globe, particularly in Africa. Since receiving her Ph.D. in 2003, Fania has been engaged in a search for healing alternatives to adversarial justice. She has taught Restorative Justice at San Francisco's New College Law School and Indigenous Peacemaking at Eastern Mennonite University's Center for Justice and Peacebuilding. She writes and speaks on these subjects. 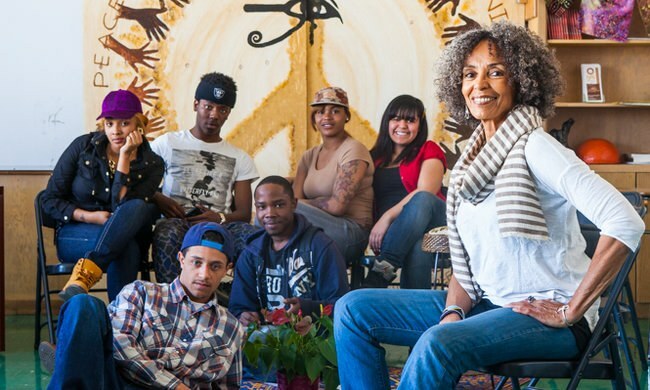 The search for a healing justice also led Fania to bring restorative justice to Oakland. A founder and currently Director of Restorative Justice of Oakland Youth (RJOY), Fania served as counsel to the International Council of Thirteen Indigenous Grandmothers. Numerous honors include the Ubuntu award for service to humanity, the Dennis Maloney Award for excellence in Youth Restorative Justice, and World Trust's Healing Justice award. The Los Angeles Times recently named her a New Civil Rights Leader of the 21st Century. Fania's research interests include race and restorative justice, social justice and restorative justice, and exploring the Indigenous roots, particularly the African Indigenous roots, of restorative justice. Fania was wonderful and the students, faculty and staff were all so happy to have her as part of the Dr MLK Jr convocation and found her very inspiring. Thank you for helping us organize this event! “Captivating and activating!! Experienced- based wisdom and visionary!! Informative and inspirational!!' These are just a few of the words that I use to describe the delivery and impact of Dr. Fania Davis’ public presentations. The magic that is generated whenever she speaks is palpable!! As an academic administrator for close to 25 years, I have had the great fortune to be among many awe-inspiring speakers... and several wonderful ‘doers’. Dr. Davis embodies the best of both. In language that is accessible to a wide range of audiences, Dr. Davis weaves together facts and personal stories as a teacher-activist-spiritual leader. Her eloquence, genuineness, and passion elicit the desire in all of us to be the very best we can be, to join her in doing our part to create a more socially- just world. 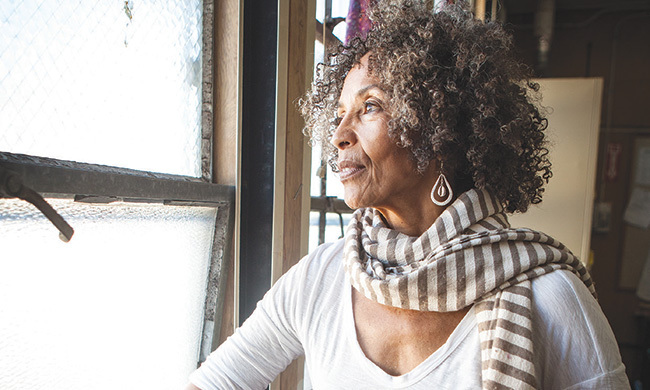 In sum, any time with Dr. Fania Davis is a gift that one treasures always." "Fania Davis is clearly a passionate voice for more restorative justice work in our communities, and eliminating the archaic zero-tolerance policies that still exist in most schools. Her invigorating presentation was both intellectually and emotionally engaging. She focuses on healing and providing substantive solutions for those experiencing trauma." 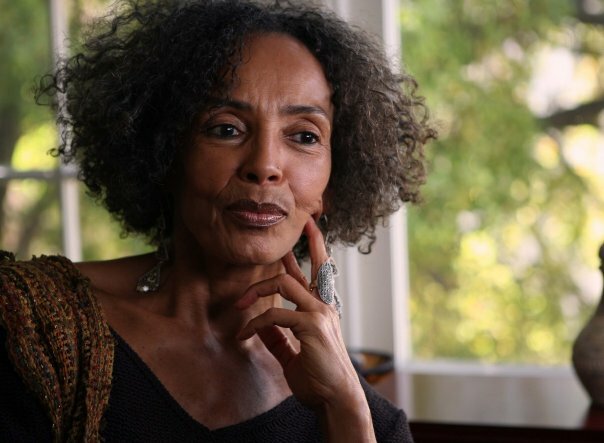 "Dr. Fania Davis' visit to speak in our public colloquium series was a precious opportunity for the many students, faculty, alumni, and community members who attended. Dr. Davis brings unique insights to our human family's contemporary quest for sustainable peace in light of her impressive accomplishments in the field of restorative justice, her deep acquaintance with traditional spiritual resources for peace practice, and her personal and professional journey to the path of healing and transformation. We were touched by her warmth and grace and are grateful for her gifting us in her powerful presentation with such a wealth of wisdom and inspiration!" 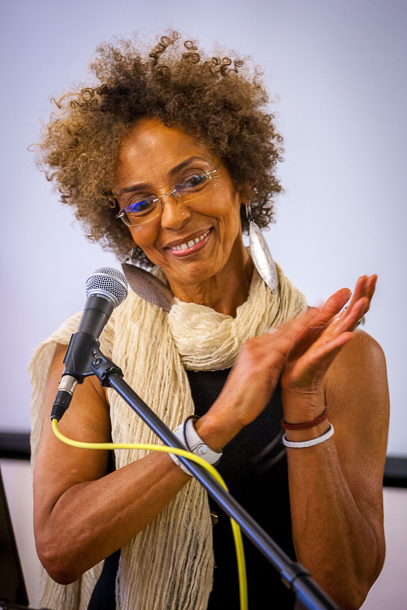 "An international leader in the restorative justice and racial justice movements, Fania Davis is a profound thinker and deeply inspiring speaker. Presenting at Harvard Law School, Ms. Davis challenged and energized her audience--and each individual she personally encountered--with her words and presence. Ms. Davis has long fought to envision and enact more meaningful conceptions of justice, and she gains co-workers wherever she goes." "Dr. Davis, a world-renowned activist and scholar with her focus on restorative justice, who was actually with us for a week, made a lifelong impression on everyone who interacted with her, which included students, staff, faculty and also community members, with whom she engaged and taught valuable principles. She participated in an ACLU-sponsored panel, gave an outstanding keynote lecture, held office hours in our Diversity Center and conducted a workshop with key K-12 educators in the community. We truly valued the knowledge that she provided us and hope to build on what we learned from her presence just in that short time. 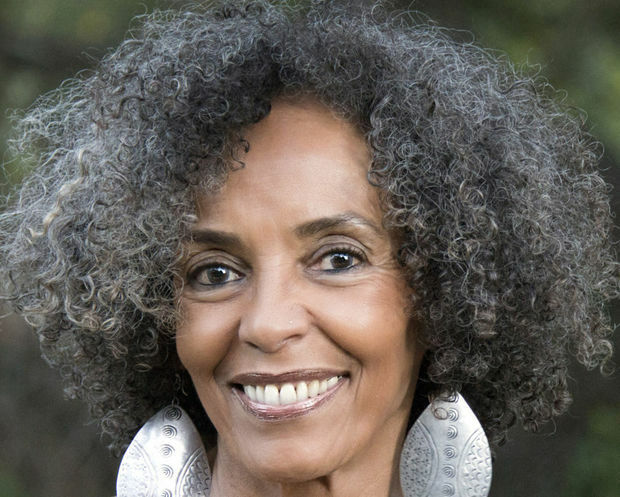 I highly recommend any institution or organization that is looking to learn more peaceful and sustainable ways of interacting and handling conflict to invite Dr. Fania Davis to come and speak and work with you. She is truly an expert on restorative justice, but additionally simply has an incredible life story that all need to hear."